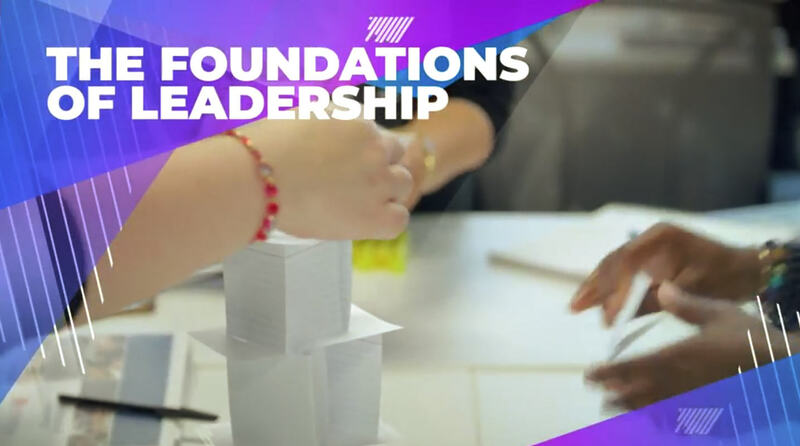 Our leadership development programs have been proven to provide long-lasting results because of our targeted content and extensive reinforcement resources. Learn more. Our team building programs develop the interpersonal and operational skills to develop high-performing, cohesive teams. Learn more. See all of our eLearning courses here. We also provide facilitator kits, certification training and other tools for corporate learning professionals. Learn more. Receive a Morning Moment of Motivation each work day to quick start your daily activities. You can also share it with others to help them do the same. 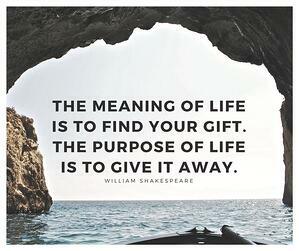 Fill out the form below and start receiving your Morning Moment of Motivation quotes! It's important that leaders know the skills they need to enhance the satisfaction and performance of every member of their team. 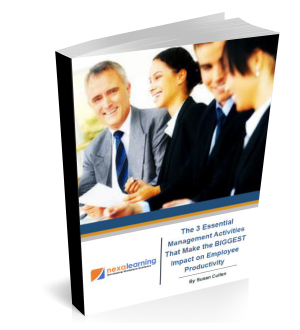 To increase employee productivity and performance, we have found that these three basic skills can go a long way towards motivating and developing staff. Bring the program onsite to your location and customize it to meet your organization's needs. There are a variety of course topics available. We can also co-brand the materials for your organization. These short 60-90 minute live virtual courses are designed to meet the needs of a geographically dispersed workforce. 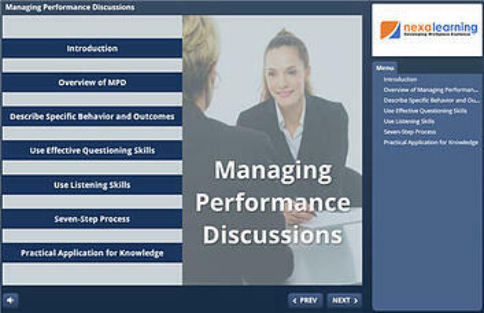 The live virtual course catalog describes topics available for leadership and employee development. Our on-demand eLearning courseware is highly interactive and engaging. Each includes a knowledge assessment and certificate of completion. There are a wide variety of topics available. Don't Miss our Corporate Training Tips! 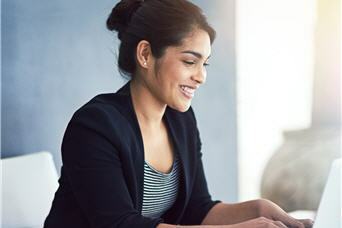 Don't miss any of the updated how-to articles from our Corporate Training Tips blog and receive specific tips for enhancing personal and leadership productivity.